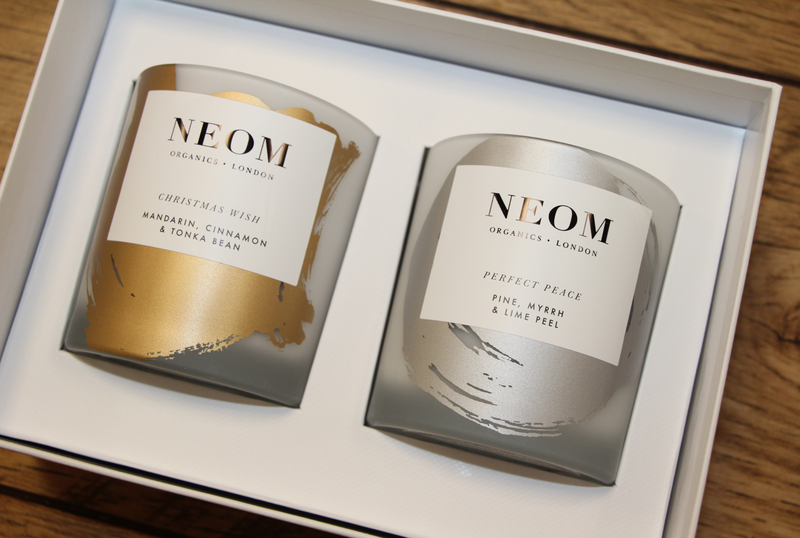 Neom produce beautiful luxury candles and for Christmas this year they have two new ones. 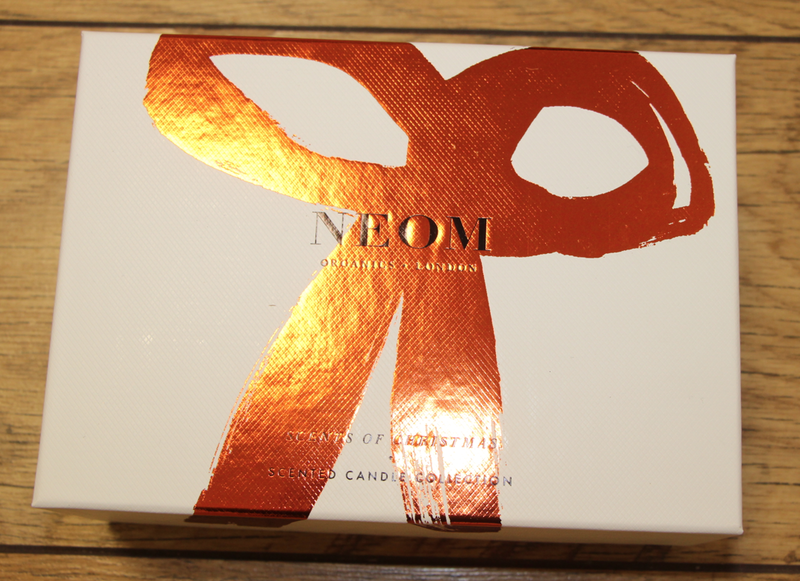 The two candles come together in a presentation box. The two keepsake jars are made from frosted glass each decorated with a silver and gold pattern. The candle in the gold holder is called Christmas Wish.Scented with mandarin, cinnamon and tonka bean. 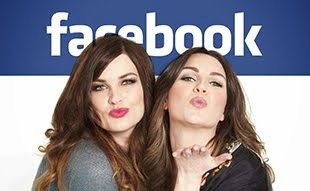 This smells like your Christmas cake baking in the oven. 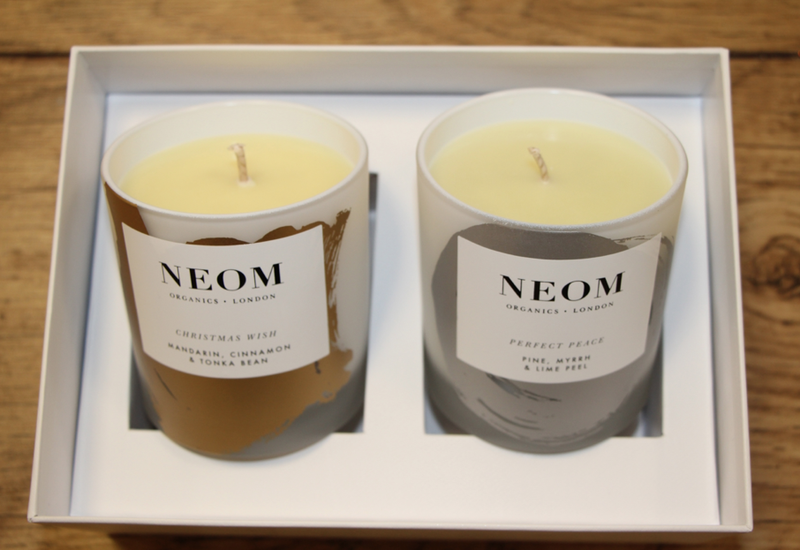 The cinnamon gives a festive warming scent and the mandarin gives it a fresh citrus note. The candle in the silver holder is pine, myrrh and lime peel. The pine gives it the fresh tree scent which I love this time of year. Each candle is 185g and has a burn time of 35 hours. These smell so amazing even before being lit. They burn really evenly and don't produce loads of soot either. I love candles, especially at this time of year, really puts me into the Christmas spirit!